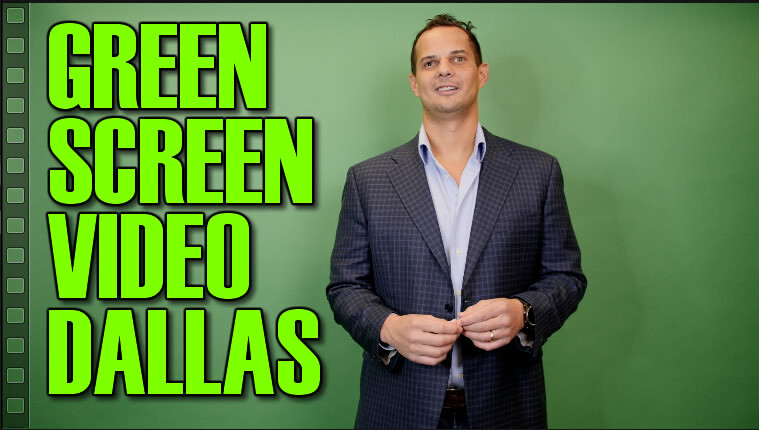 Shooting green screen video in Dallas, TX is easier than you think. 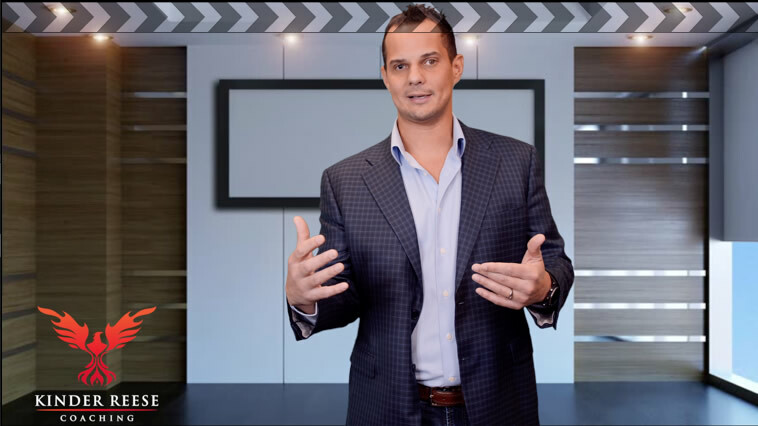 Let me bring a portable green screen and lighting to your location, shoot and edit your green screen video footage as a one stop shop. 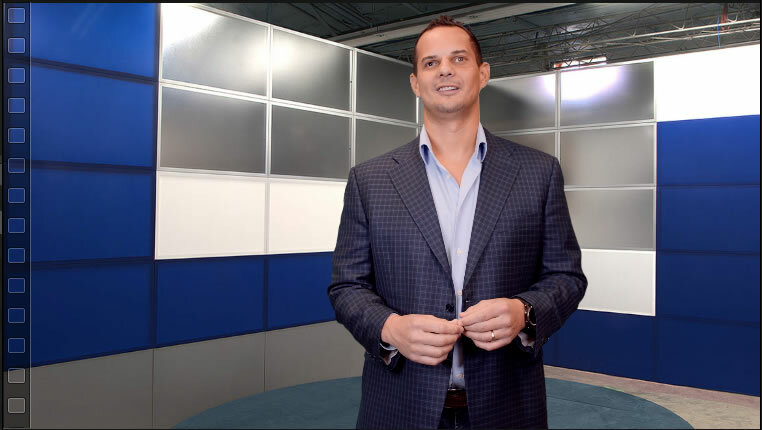 Green screen video footage allows you to create a custom look and message to your audience.